Most people dread the Winter Season due to the cold, dry, and frosty weather it brings. It interferes with our routine as we’re forced to cancel out our plans in favor of staying in or snowed in at our house. Most of all, we don’t want to go outside because our skin cracks and dries due to the cold weather. How can we take care of our skin during the Winter season? Here’s what the experts have to say. It’s recommended to eat fruits and vegetables rich in water content like watermelon to keep yourself hydrated. The health experts recommend you up your hydration even more during the Winter Season. Proper hydration helps keep your skin moist and protect it from breaking, cracking, and drying. 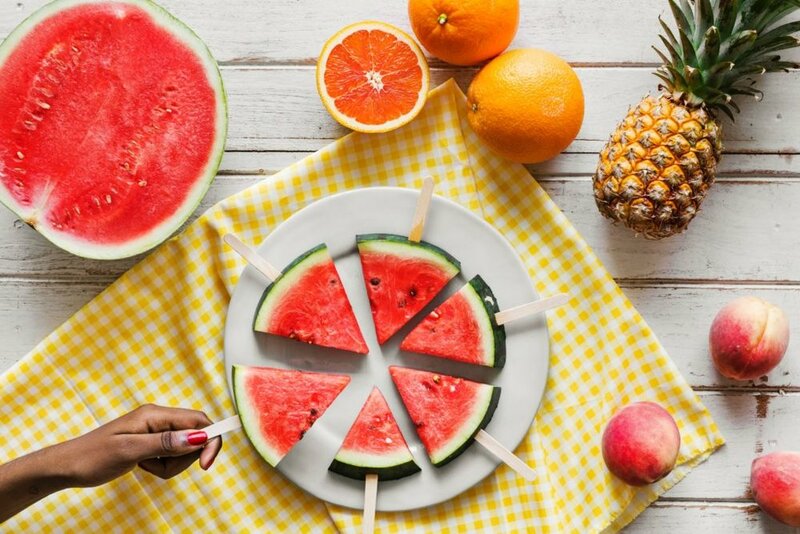 Aside from drinking water, Dr. Kisten Ma, ND in Toronto advises you eat fruits and veggies that are high in water content like watermelon, pineapple, oranges, cucumber, celery, and iceberg lettuce. You can also be creative in mixing and preparing your food. For example, you can make a delicious sandwich with cucumber and spinach while adding melon slices as your appetizer. According to skincare experts, aloe vera helps in soothing your skin by reducing its dryness and itching due to its anti-inflammatory properties. Dr. Ma recommends whipping up a custom cocktail by concocting juice and aloe vera in the water. You can either apply it to your affected skin or drink it to keep yourself hydrated. You can refer to a health practitioner to determine your recommended dosage based on your requirement since aloe vera can be a mild laxative. If you want to create an aloe vera gel, you can mix aloe vera with beeswax and essential oils like coconut and lavender oils to moisturize and heal your skin while protecting your skin against infections. You can add chamomile or turmeric in your morning tea or whenever you drink a hot beverage to help soothe your skin. Since drinking a hot beverage is becoming more popular during the Winter season, take advantage and increase your anti-inflammatory and anti-oxidant benefits by adding superfoods. Dr. Ma recommends adding the soothing powerhouse of chamomile to help soothe your skin and maintain its natural glow due to its antioxidant properties. If not, turmeric has anti-inflammatory properties which can help protect your skin against breaking and cracking. 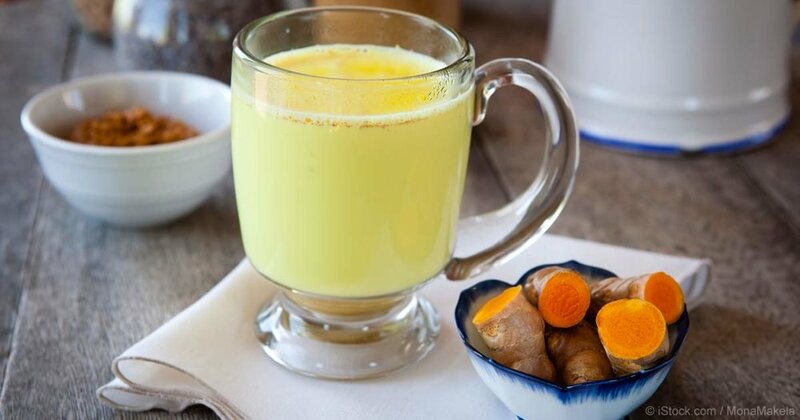 You can try making a turmeric latte. If you don’t like to add it to your hot beverage, you can incorporate them in making food like putting it on oatmeal or smoothies. 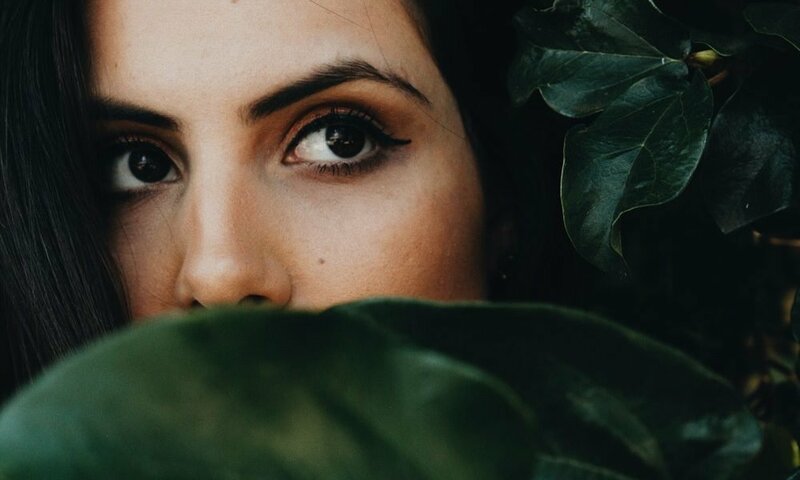 The health experts also recommend mixing argan oil (which is known to soothe dry skin) with emu oil to help lock the moisture in your skin in and heal the cracking from within. Add essential oils to have an overall healing effect for dry and sensitive skin. 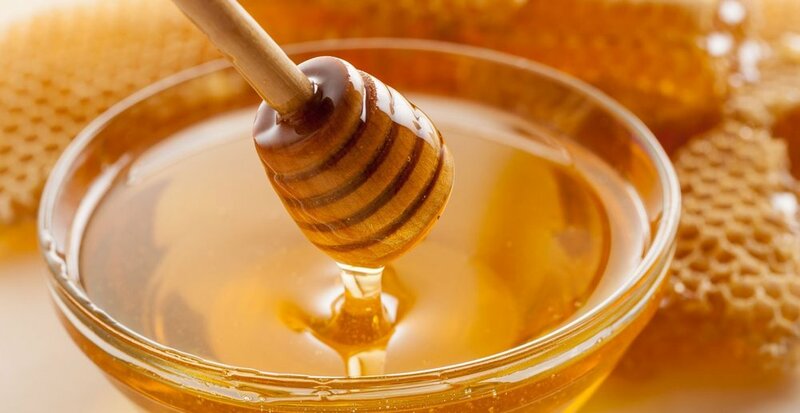 Honey isn’t only known as a natural sweetener, but it also helps in moisturizing your skin. Do you have a sweet tooth? Chances are, you’ve stocked up some honey in your pantry. Not only is honey delicious, but it’s a natural sweetener you can add to your food without worrying about spiking up your blood sugar. But, aside from its health benefits, did you know that honey is a natural humectant too? The skincare experts recommend you mix honey and glycerine with lemon and green tea to brighten up and moisturize your skin while the latter will keep the infection at bay. It might be tempting to take a long, hot, and steamy shower to warm yourself from the frigid cold of winter, but the skincare experts recommend you only take a short shower. Its because the hot temperature in the shower can cause your skin red, which encourages further drying and breakage. Aside from that, they recommend you avoid using excessively hot water when you wash your hands. Instead, wash your hands with cool water to remove the germs from your hands. It’s also less irritating to your skin.